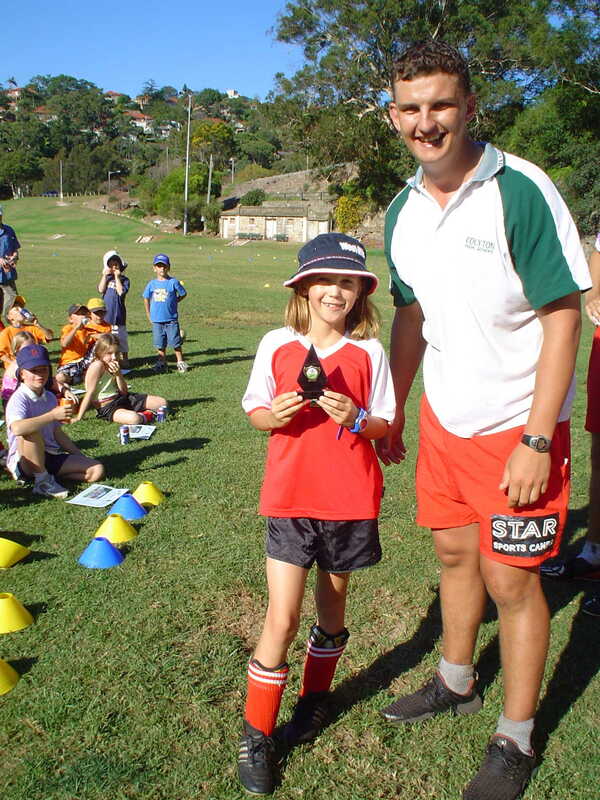 We look to provide an environment where North Manly, Freshwater, Dee Why, Narraweena, Curl Curl, Beacon Hill, Manly Vale, North Curl Curl, Allambie Heights, Queenscliff football is fun, the kids are active and it is in a small games situation so the children get more contact with the ball while playing the game they love. This is where our football party for Kids comes in. Less instruction and more playing in a safe area with supervision is what most parents will receive so it makes it easy. The owner has played and coached at a high level in England, America and Australia. Qualified PE teacher and elite sports coach he leads his team of dedicated coaches who attend the parties in Sydney & Brisbane Australia. Where do you want to go from here Got an inquiry?.